In 1995 Prescott Creeks established Watson Woods Riparian Preserve to protect and restore the cottonwood/willow riparian gallery forest found there. 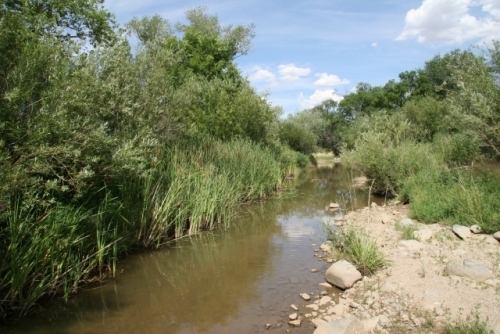 A 25-year, renewable lease with the City of Prescott (owner of the property) ensures protection and authorizes Prescott Creeks to manage Watson Woods as a riparian nature preserve through the year 2020. The Preserve was founded on a mission to achieve a balance between economic development and conservation practices while striving to improve riparian corridors, water quality and water quantity. Through management of the Preserve Prescott Creels also hopes to improve cooperative management of these systems in addition to developing education programs for all creek related resources and use. 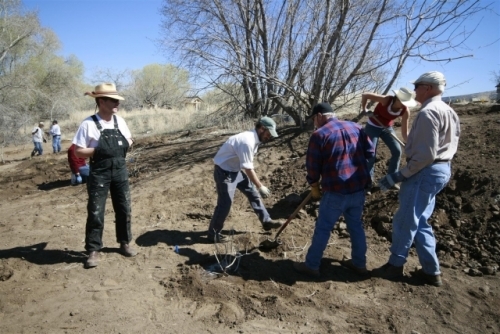 Early plans for Watson Woods Riparian Preserve included Comprehensive Plan which was developed in 1996 (with major funding from the Arizona Water Protection Fund Commission) to guide management and restoration work. This plan was designed with an adaptive management framework and identified four distinct program areas described below. While subsequent plans have largely replaced the Comprehensive Plan and its 100+ identified tasks, adaptive management continues to be a foundational approach to all work undertaken by Prescott Creeks at Watson Woods Riparian Preserve.